The advantages and benefits of lap pools – enjoy swimming at home! Lap pools, also known as exercise pools or fitness pools, differ from swimming pools as they are designed in a different way. 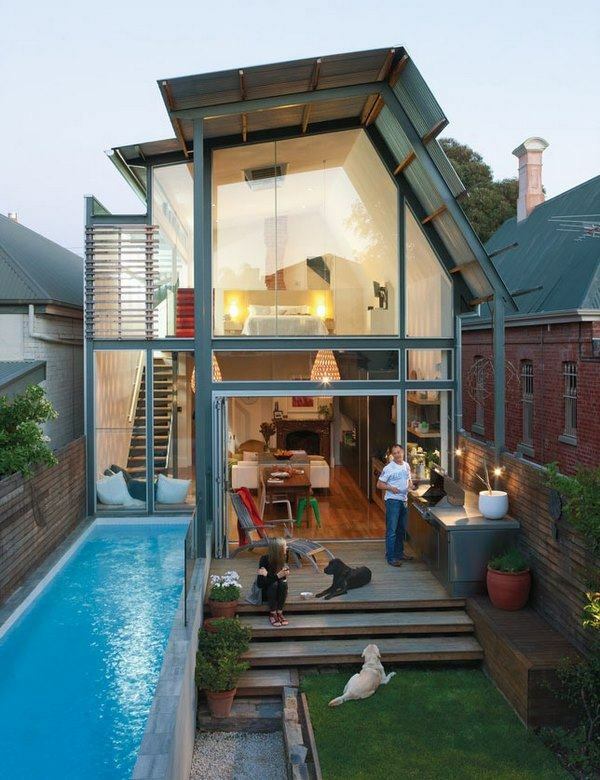 Everyone, especially on a hot summer day, would love to immerse himself in the pool in the backyard. 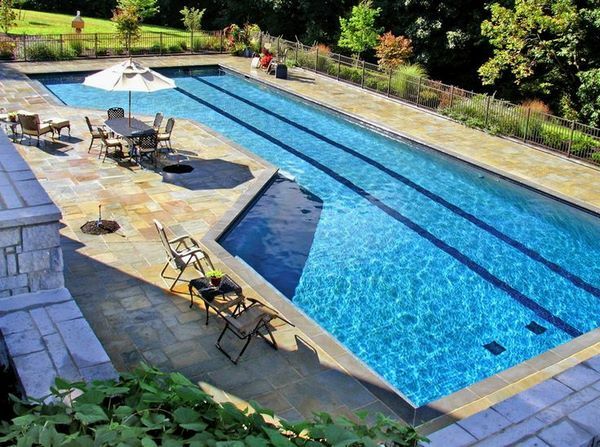 We shall have a look at some of the most beautiful lap pool designs in private homes, we shall explain the difference between a fitness pool and a normal pool, we shall look at the benefits and advantages of lap pools and of course, we shall give you some useful advice for the size, depth, temperature and other characteristics of a lap pool. To begin with the answer of the main question – what is a lap pool and how it is different from any other swimming pool in the garden or indoor? We have all seen the huge swimming pools where athletes compete at various sports events. Many people visit public swimming pools near their home or work and practice swimming. 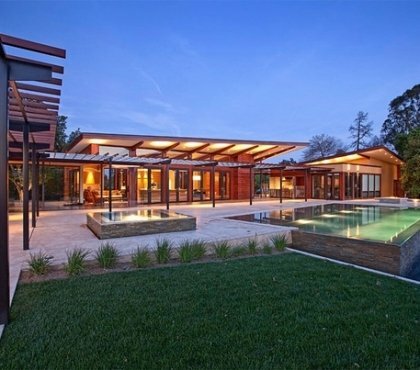 However, we would like to focus on residential lap pools. As the name suggests, a lap pool is a swimming pool which is designed, built and used for swimming, i. e. for fitness and health purposes. 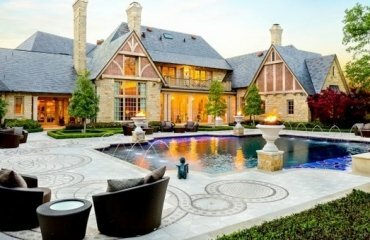 These swimming pools are instantly recognized as they are long and narrow, typically with a rectangular shape while a garden pool can have any shape – round, kidney shape, lagoon shape, etc. Another typical feature of lap pools is that they have very little (if any) decoration, water features or additional elements which may stand on the swimming lane or act as an obstacle. What are the advantages and benefits of lap pools? 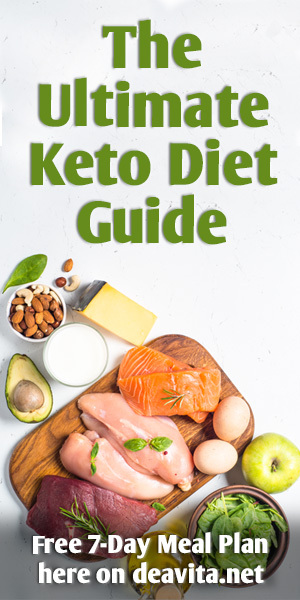 It is well known that any sport is useful and beneficial to human health. Each sport has a certain effect on different human muscles, organs and systems. When we talk about exercise most people think of jogging or going to the gym, biking or pilates, etc. Swimming is a special kind of sport, a great combination of work and pleasure which offers a great number of health benefits. Swimming strengthens almost all human systems, develops muscle mass, decreases anxiety and depression, improves posture and flexibility, burns calories, reduces weight, helps to relax and have a beautiful figure and slows down the aging process. In addition regular swimming improves blood circulation, improves the breathing as the lung capacity increases and helps develop cardiovascular and muscular endurance. In general it is the best way for a full-body workout and stay in shape. 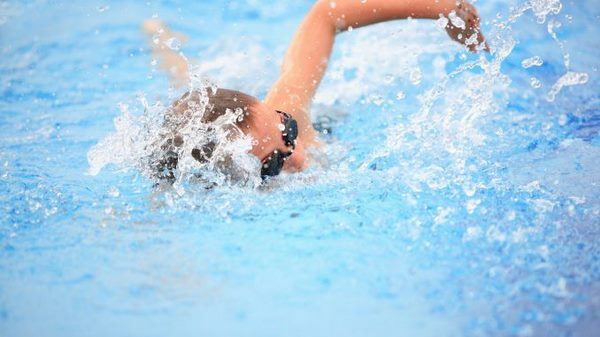 Everyone who practices swimming is aware that exercises in the water are just as effective as on dry land but the advantage of swimming is that thanks to the supporting effect of water the physical loads are born easier. Besides the many health benefits, lap pools have a lot more to offer. In terms of utilizing the available space in your backyard, these pools are an excellent solution for long and narrow plots and can be fitted in small and tight spaces, which allows more freedom in terms of design. It is true that statements like “lap pools can be fitted anywhere” are quite bold and not quite true. After all, this is a construction that needs to follow certain rules and meet a number of requirements. 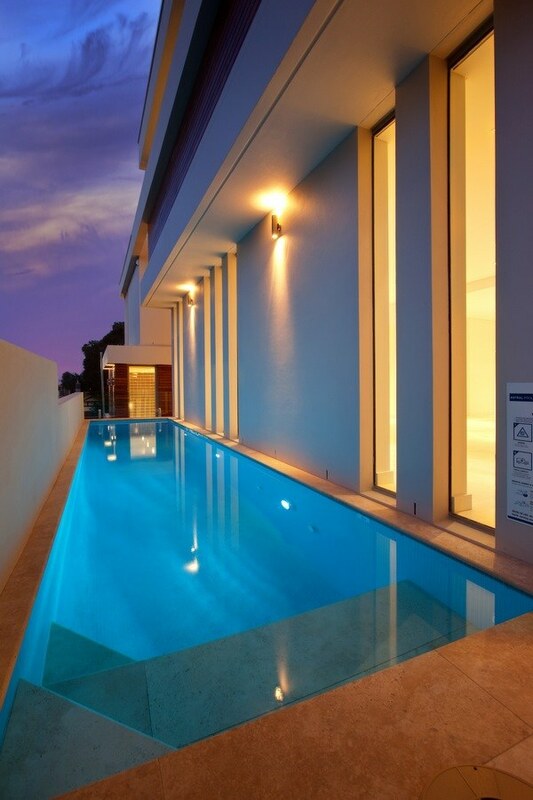 A lap swimming pool offers the convenience to exercise in the privacy of your own backyard at any time of day or night. 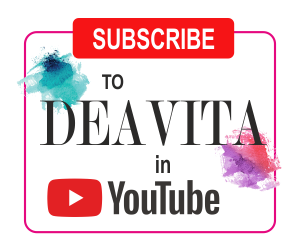 This is a serious advantage for people who have to combine business and family tasks and find balance in the hectic and stressful daily routine. 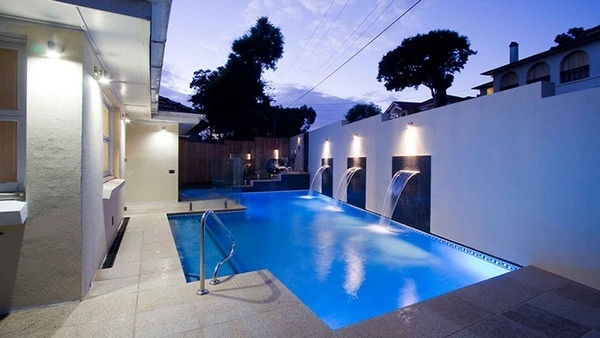 Affordable cost – the fact that lap pools, unless you opt for some really high end design and unique finishes, are budget friendly gains them a great popularity. A family pool can cost a small fortune while a “portable” lap pool, for example, will come at a fraction of the cost. Moreover, the simple shape and lack of additional elements will help you save on the budget. When price is not a problem and you have a huge backyard, you can include a lap pool part in the overall design and combine it with a lagoon pool, a shallow end pool, a spa, pool water features, etc. As per experts, the installation, maintenance and operational costs for lap pools are generally lower compared to those for conventional pools. 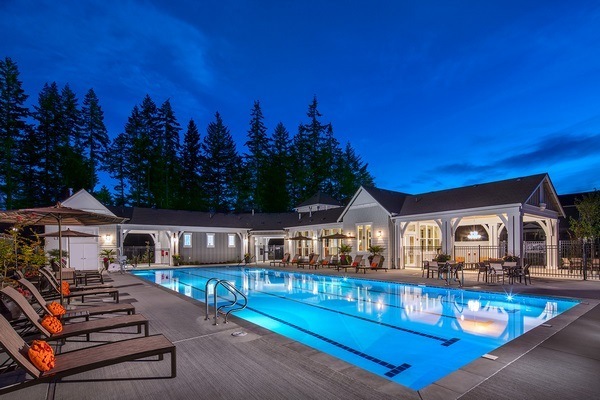 Durability – in terms of durability, in-ground lap pools are comparable to any in-ground pool depending on the quality of materials that were used in the construction. For example, concrete pools have a life span of about 25 years. 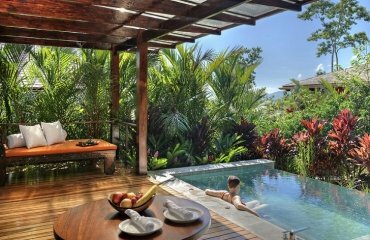 Naturally, the higher the quality of materials, the longer life expectancy not only for the pool shell but for the surroundings as well, so you need to work carefully within your budget and get the best materials you can afford. A substantial initial investment will pay off with time, which is something that every homeowner is aware of. Having listed some of the advantages and health benefits of lap pools, we need to mention some of the cons so that you keep them in mind when you plan the design of your indoor or garden swimming pool. The simple and elongated shape of lap pools, which is ideal for your daily exercise, can be a disadvantage when it comes to pool fun accessories. It will be more difficult to organize a pool party for kids, for example. An option is to rely on inflatable pool slides and other inflatable pool toys, but the limited width will not allow much flexibility. 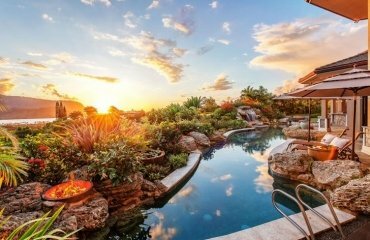 In terms of added financial value to your property, realtors say that lap pools add less value due to the fact that they are limited in functionality compared to conventional backyard pools. 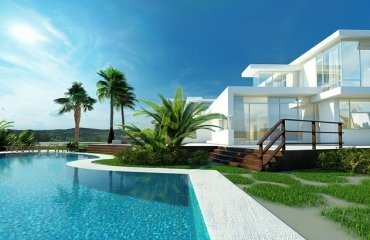 Of course, when you construct a pool or make any other improvements to your property, they are meant to serve you and your family and it is unlikely that you start such projects with the idea of investment revenue. 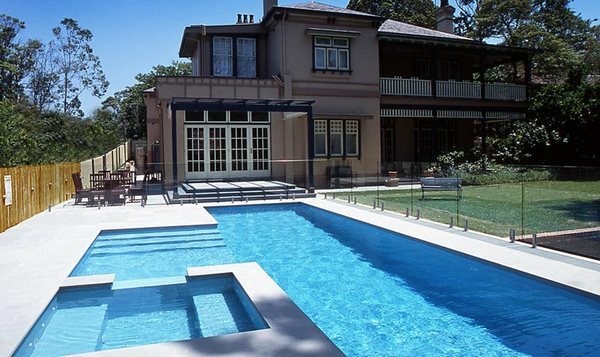 As far as maintenance cost is concerned, a lap pool will require more or less the same one as a conventional pool. This can be a con for homeowners who would like to use their backyard swimming pool for more activities than daily exercising. This is, however, quite personal, so it is up to every individual to add it to the plus or minus side. Residential lap pools may not require a large space due to the fact that they are not designed to accommodate a large number of swimmers. Usually it is one or two swimmers in the pool which determines the dimensions and in general, the smaller width. Let’s look at the general requirements for length, depth, width, etc. that are essential for a comfortable swim in a backyard pool. Length – Public or community pool facilities are designed with a minimum length of 25 meters (82 feet) or 50 meters (164 feet). However, there is not a “correct” length for residential pools. They can be shorter depending on the available space (and budget). As per experts a lap pool which is 35-45 feet long is going to be comfortable enough for your swimming practice. Width – in competitions pools swim lanes are 2,5 meters wide (8,2 feet). 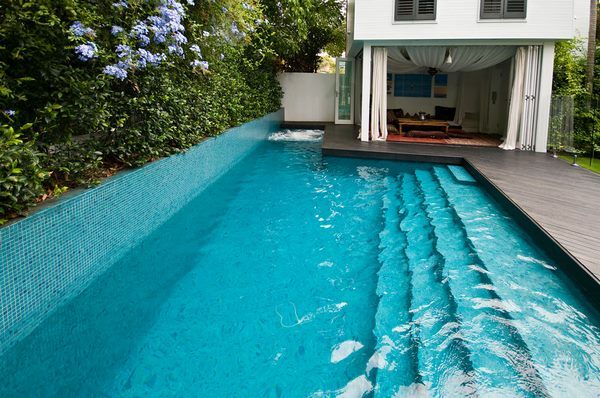 Again, depending on the available yard space the width of your pool should be at least 8 feet. Keep in mind that when swimming your body will generate waves which will be reflected by the walls of the pool and in a narrower shell you will feel bigger water turbulence. In case you plan a pool to accommodate two swimmers, make sure to add at least an additional 4 feet. Depth – based on the general rule “long enough and deep enough for comfortable swimming”, your swimming pool needs to be at least 4 feet deep. This depth provides enough space for flip turns at the end of the lane as well. Whether you will add lane markers to the pool bottom which serve as a guide for doing laps is entirely your personal choice. Some homeowners prefer to use floating ropes on the water surface as lane separation, while the majority of people skip these. 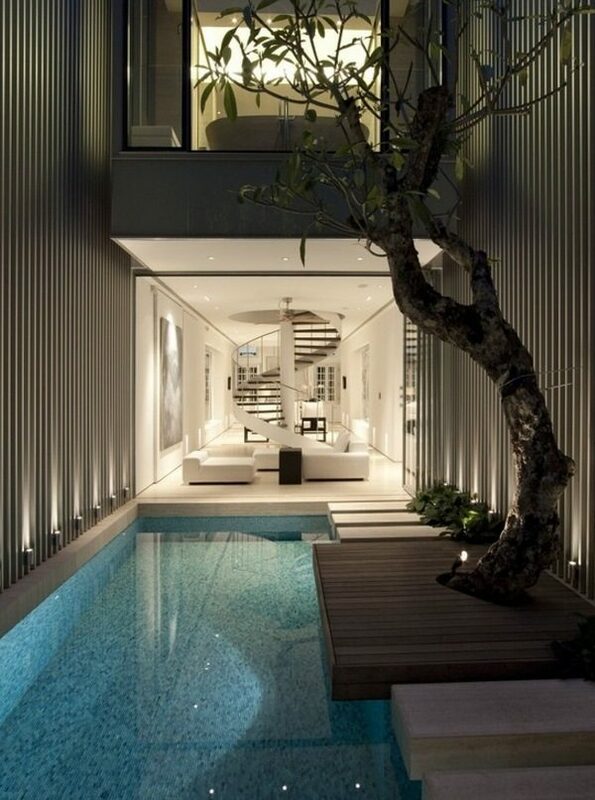 Add individuality to your swimming pool. The fact that you plan a facility meant for exercise does not mean that you need to deal with just a rectangle of water. Spice it up with carefully positioned decorative elements. 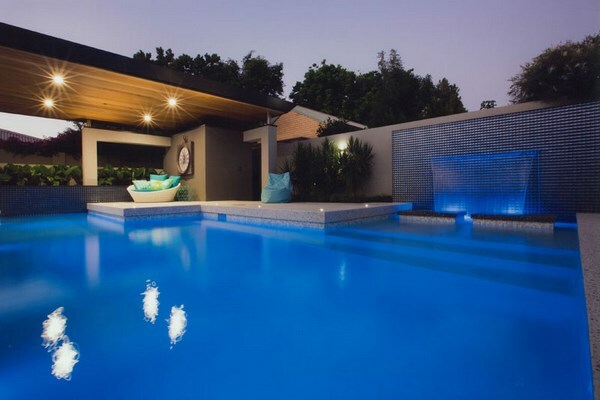 Use pool tiles and coping to add character to the look, a cascade, laminar water features or fire bowls will give a unique appearance to your lap pool. Make sure that entry stairs are positioned in a way to provide an open swim lane, so having them at a corner or the side of the pool is a good decision. 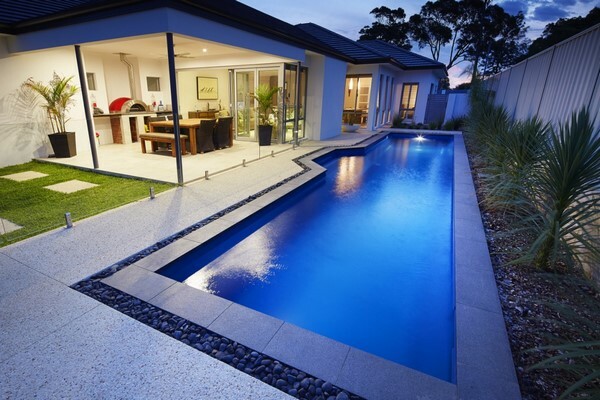 Look at the amazing residential lap swimming pools in the photo gallery below and you will find inspiring ideas for you backyard landscape.